A Westport high school student has been awarded a scholarship by the U. S. State Department to study in China for six weeks this summer. Alexandra Garvey, who attends Lauralton Hall in Milford, departed for China on Wednesday. She will live with a Chinese host family under the State Department's National Security Language Initiative for Youth. The merit-based scholarships are awarded to high school students throughout the United States to learn less-commonly taught languages in summer, semester and academic year overseas immersion programs. Garvey, who will be a junior at Lauralton in the fall, has been studying Mandarin Chinese since sixth grade. "My goal is to develop the skills necessary to be a leader in the global community," she said in a news release. "I'm honored to be selected as a Junior Student Ambassador for the State Department." Garvey has been on Lauralton's honor roll every quarter since her freshman year. She was selected as this year's Hugh O'Brian Leadership ambassador by Lauralton Hall. That program is a national leadership development program exclusively for high school sophomores. She participates in Lauralton's French Club, French National Honor Society, Jane Austen Club, Humanities Club and cross country and indoor track teams. 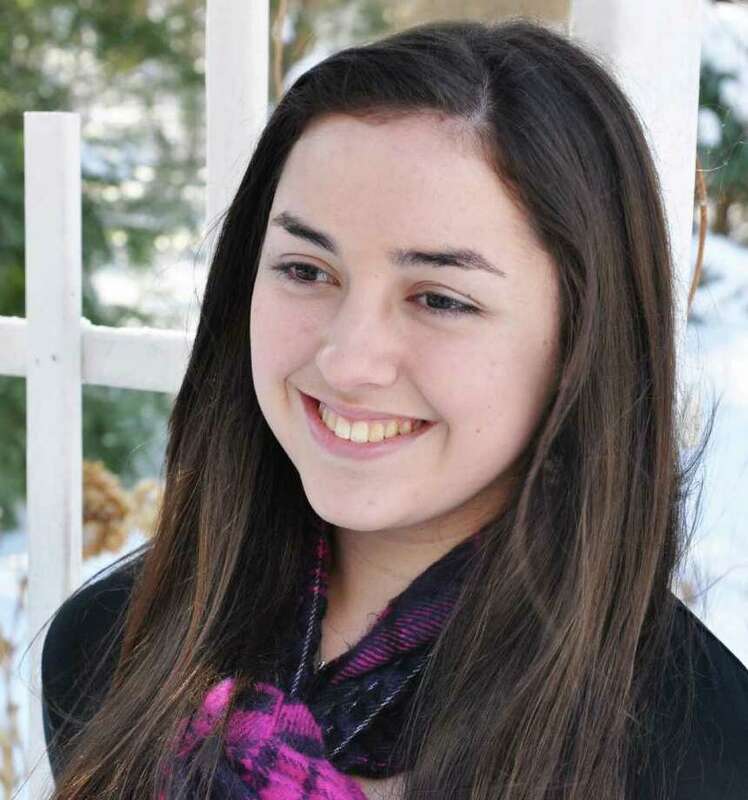 She has also been active with the St. Luke Parish's youth group in Westport.